Armor restrictions, and Imps are basically weak creatures. plate items are just too big and bulky for your stature. fatigue will go down, even if you have a 20 str. 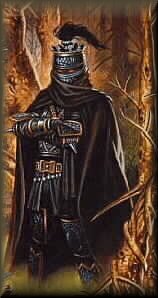 The Night Blades are the assassins of the Imp class. 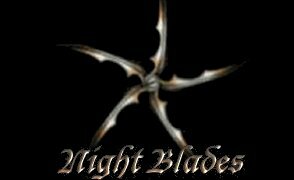 The other guild can kill just as well as as the Nightblades, just that the Nightblades get "Shadow" as a guild ability. Also, the Nightblades have a small advantage over the Shadow Walkers in leveling because of the Quick Attack they receive at level 7. Like I said above, The Shadow Walkers are the thiefs of the imp guilds. They are just as good as the Night Blade guild in PKing, But excell in pick pocketing. Now here's some tips from the Imps themselves. Make alot of friends, and if you don't want to be a low guy/gal forever do not spend so much time socializing as a low level.